The first bill–H.R. 6901, the Federal CIO Authorization Act of 2018–would reauthorize, rename, codify, and elevate the role of the Federal CIO, a position initially created as part of the E-Government Act of 2002, and create a “clearer IT reporting structure within the Administration,” according to the bill’s sponsors, Reps. Will Hurd, R-Texas, chairman of the House IT subcommittee, and Ranking Member Robin Kelly, D-Ill. The bill would elevate the Federal CIO role as a Presidential appointee reporting directly to the Office of Management and Budget Director, and also would codify the Federal Chief Information Security Officer as a Presidential appointment reporting to the Federal CIO. The Federal CIO would be charged with giving Congress a proposal for consolidating and streamlining IT across federal agencies. The second bill–H.R. 5759, the 21st Century Integrated Digital Experience Act (IDEA Act)–is sponsored by Reps. Ro Khanna, D-Calif., and John Ratcliffe, R-Texas, and would create a series of minimum functionality and security requirements for all Federal government agency public-facing websites and digital services. The bill also would place on the shoulders of Federal agency CIOs the responsibility to ensure funding and implementation of the new requirements. 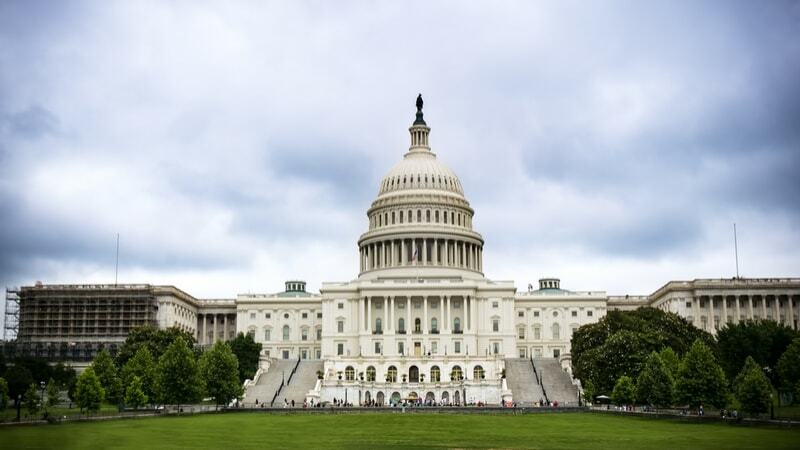 The bill, its sponsors have said, would reduce Federal agency costs for providing assistance to citizens, and improve the quality of their interactions with the government. Neither of the bills appear to have Senate companion legislation, so their chances of becoming law in the current session of Congress are very slim.